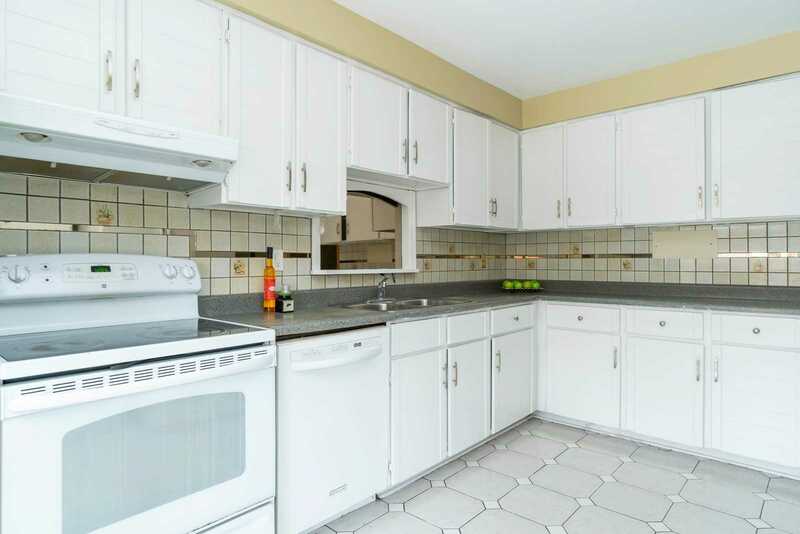 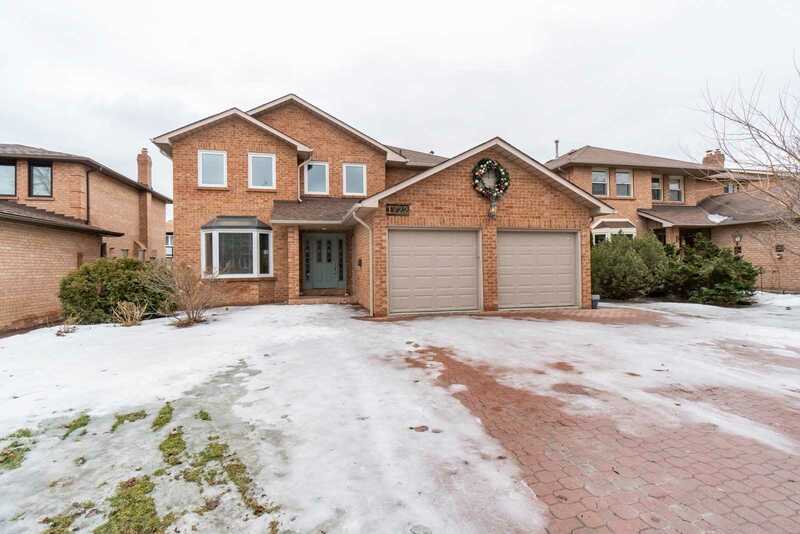 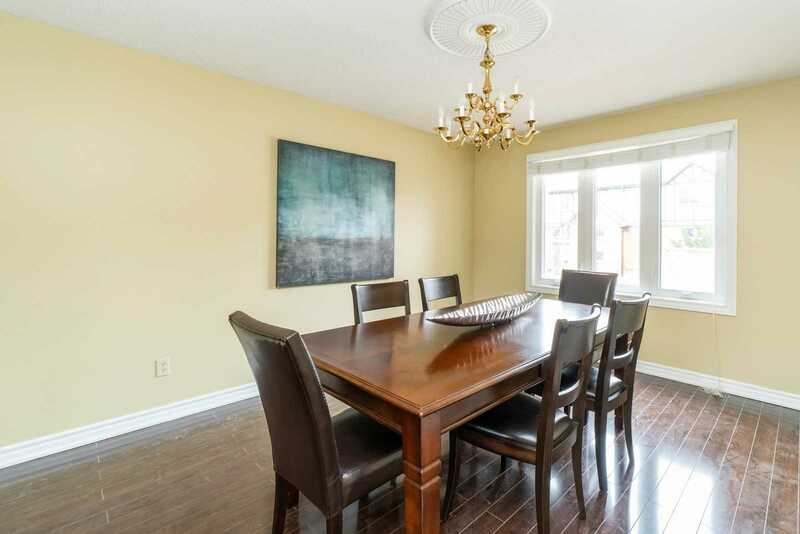 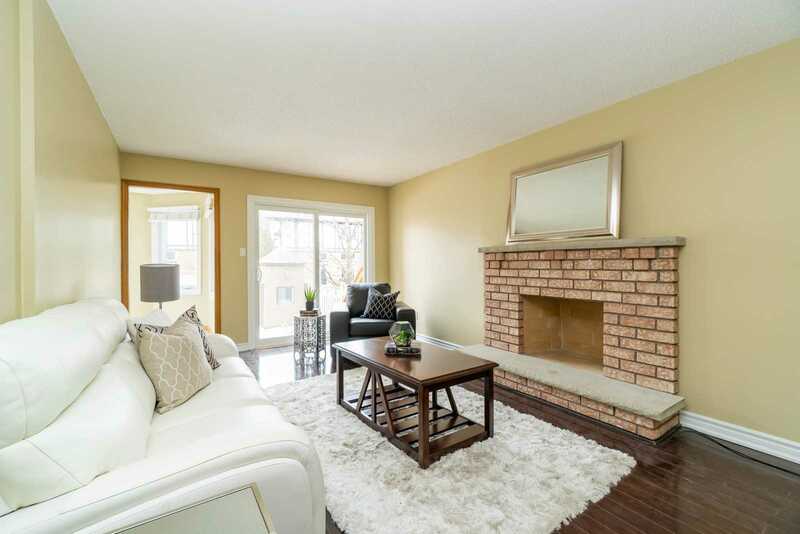 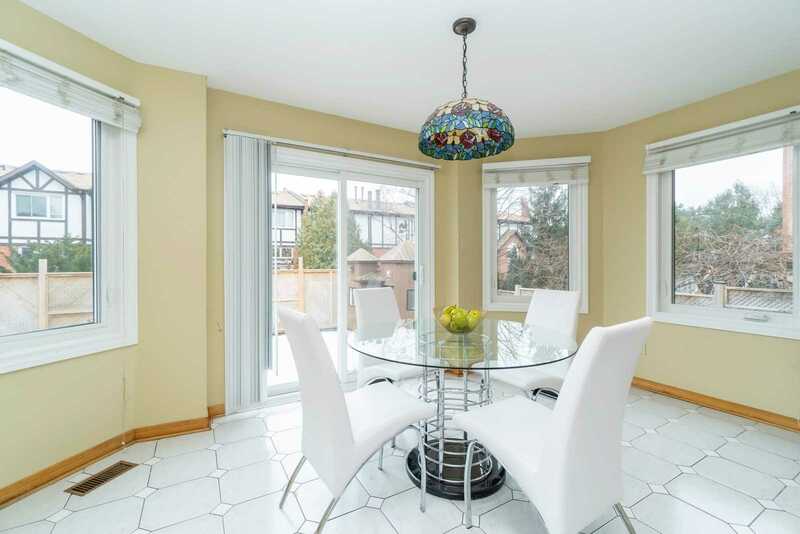 Description Family Home Located In Sought After Rathwood Area In Peel Region. 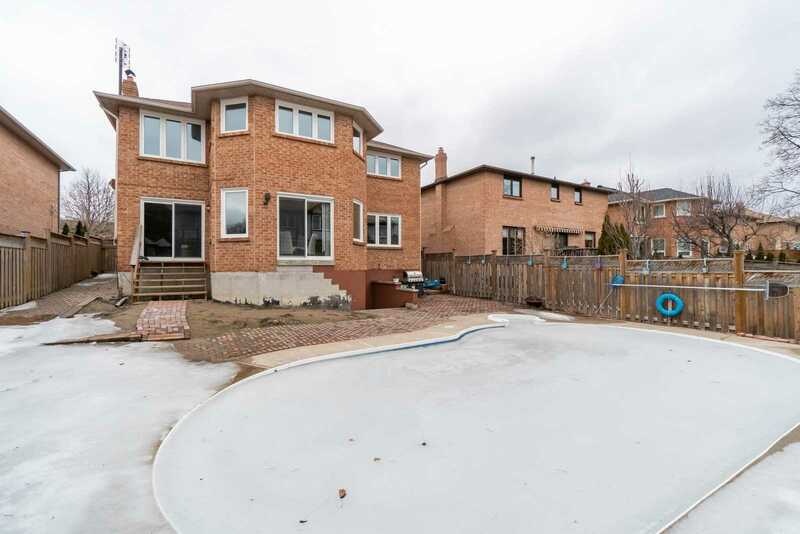 Premium 50 X 125 Ft Lot With An In-Ground Pool. 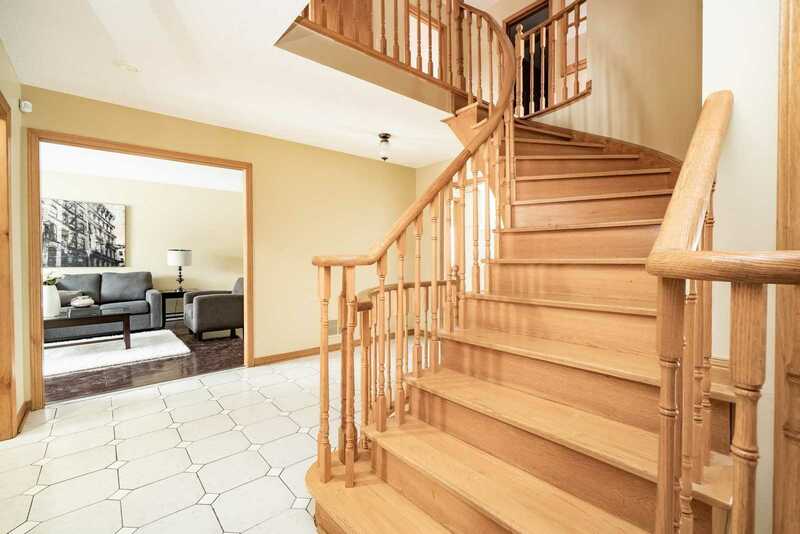 4+1 Bedrooms & 4 Baths. 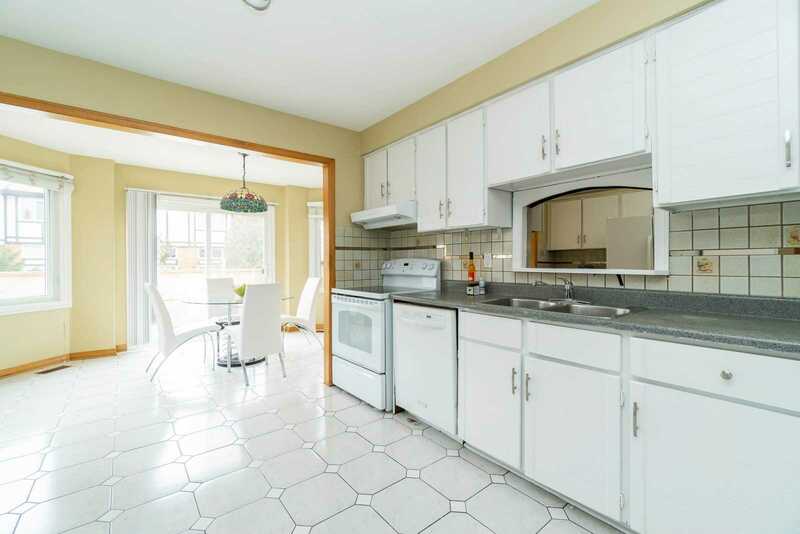 A Family Sized Kitchen With Spacious Breakfast Area. 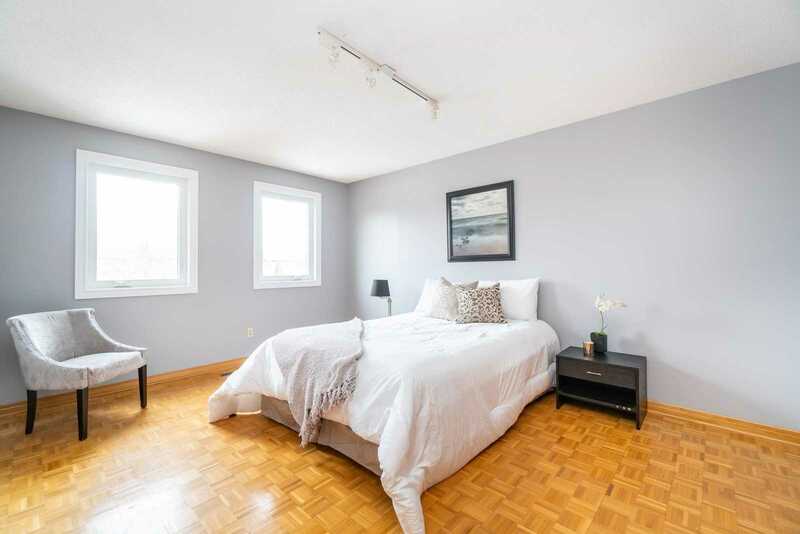 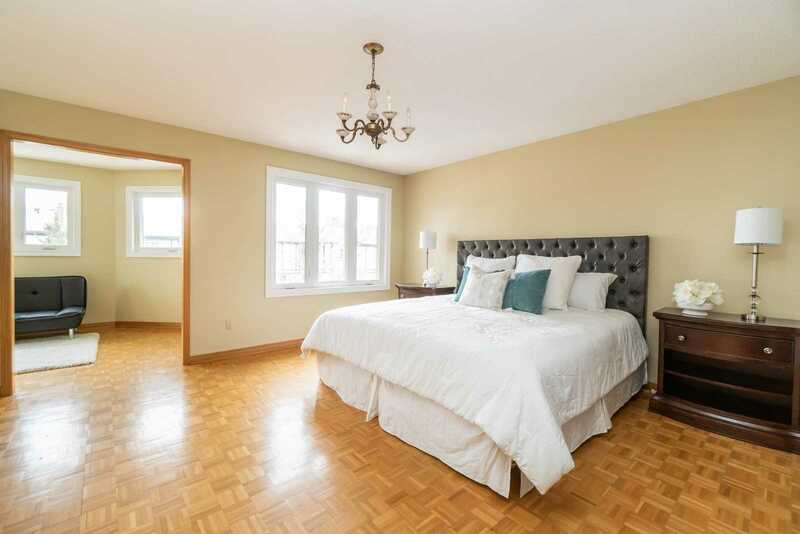 Master Bedroom Featuring A Separate Sitting Room & 4 Pc En Suite Bath. 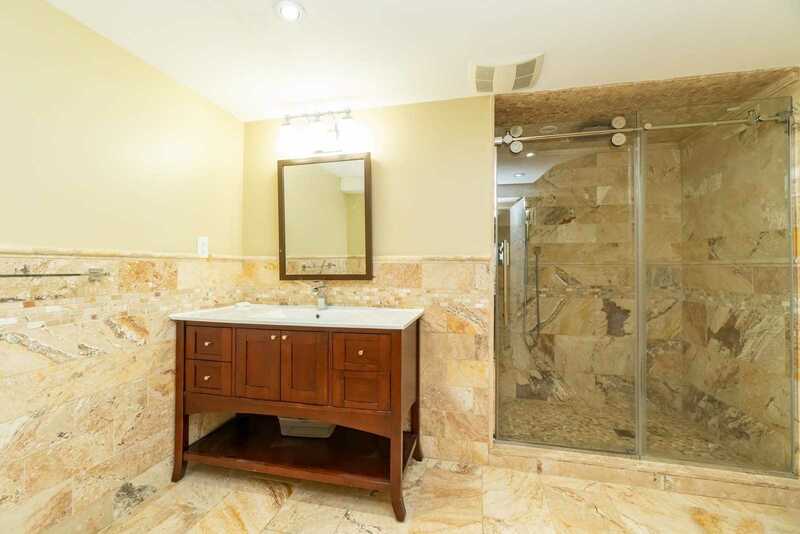 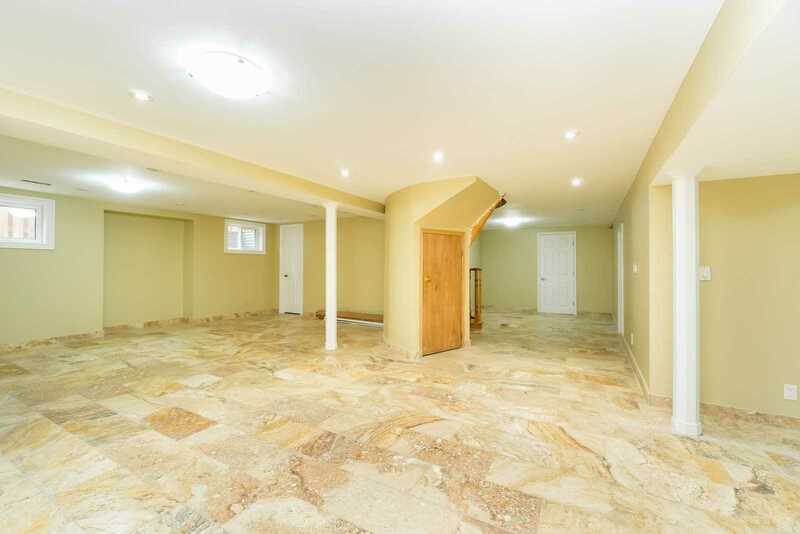 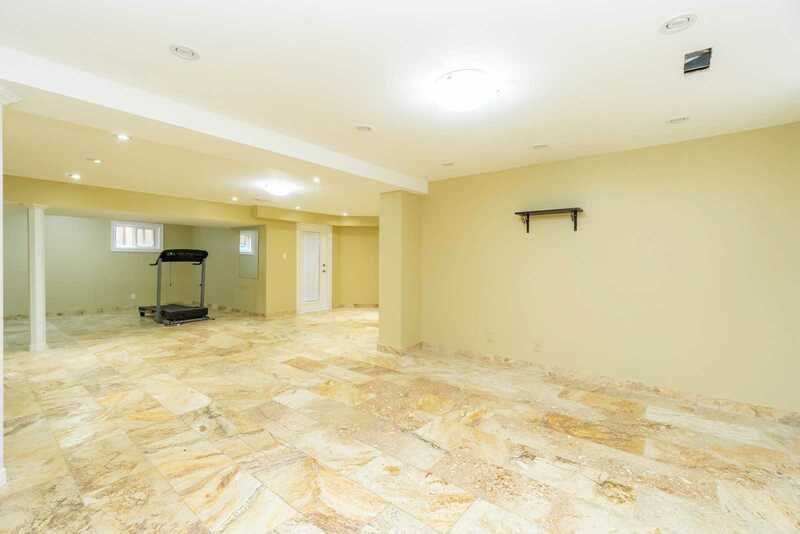 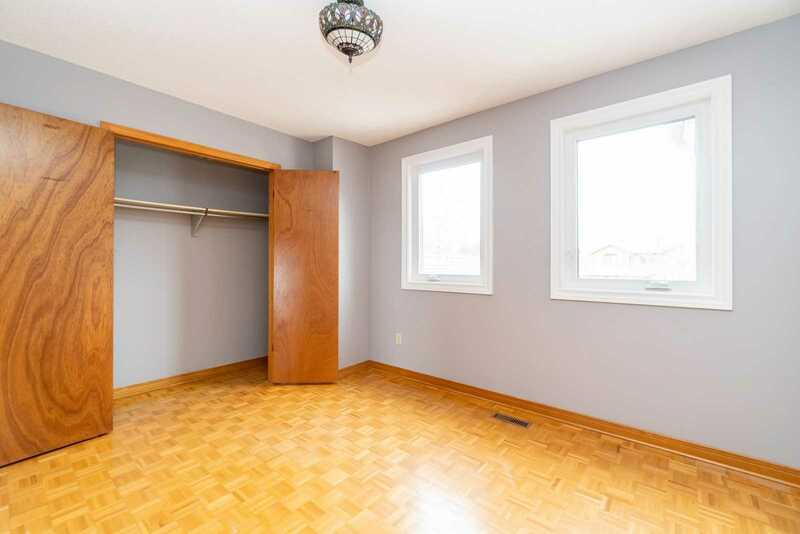 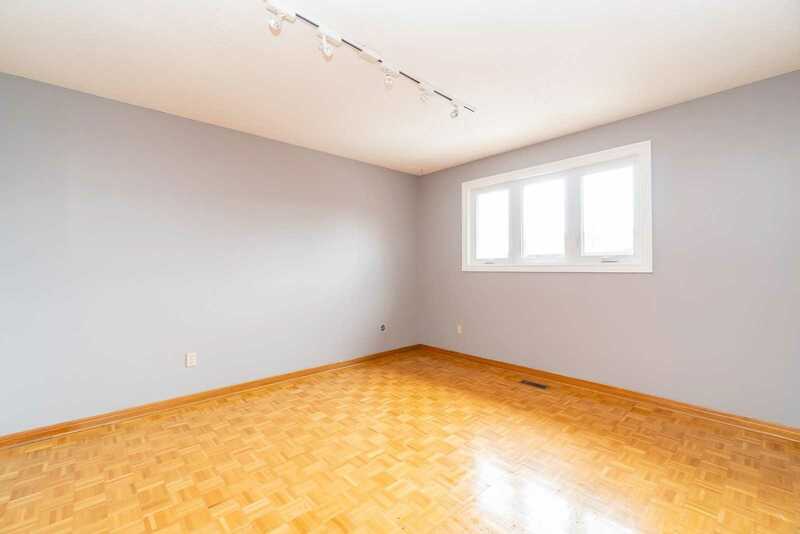 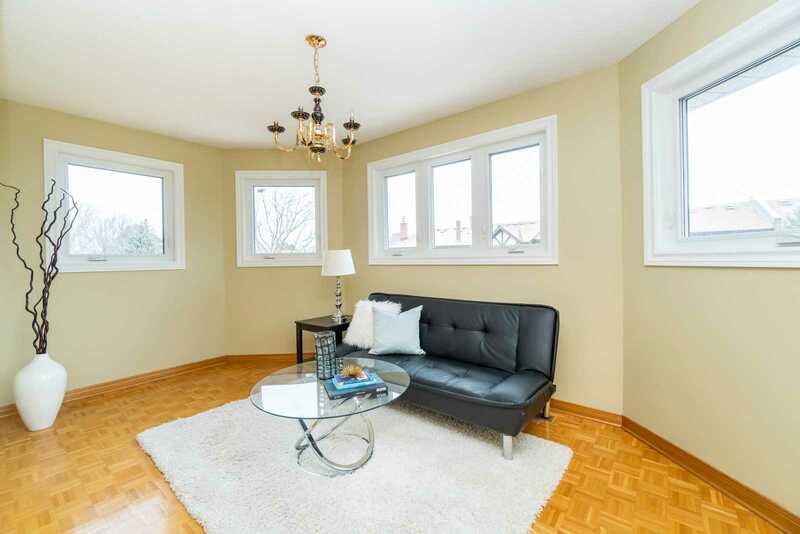 A Walk Up Basement Complete With A Recreation Area, 5th Bedroom & A 3 Pc Bath. 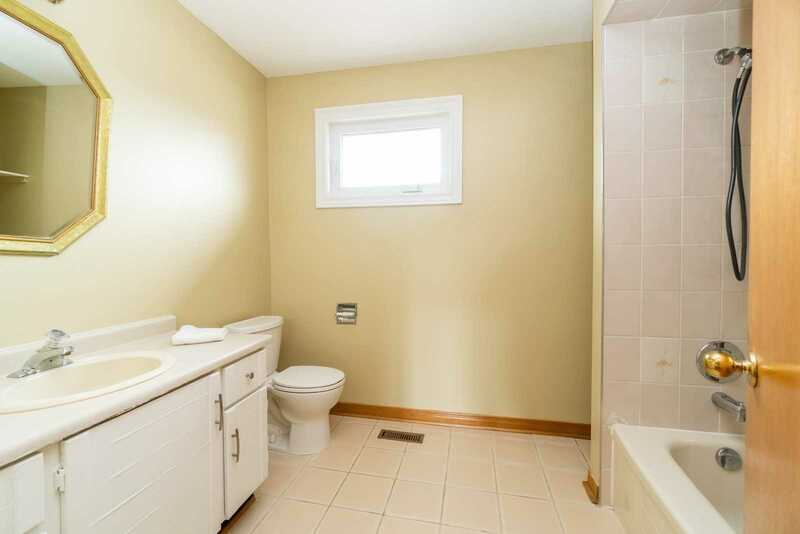 Easy Access To 427, 401 & The Qew. 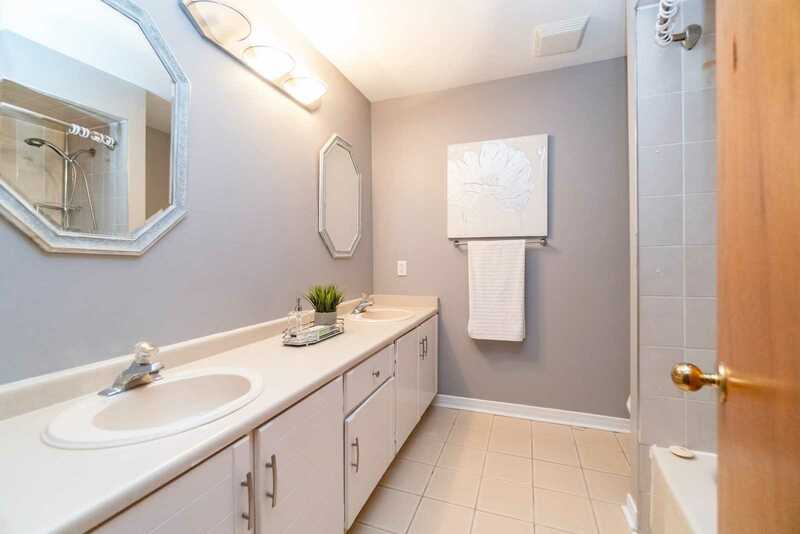 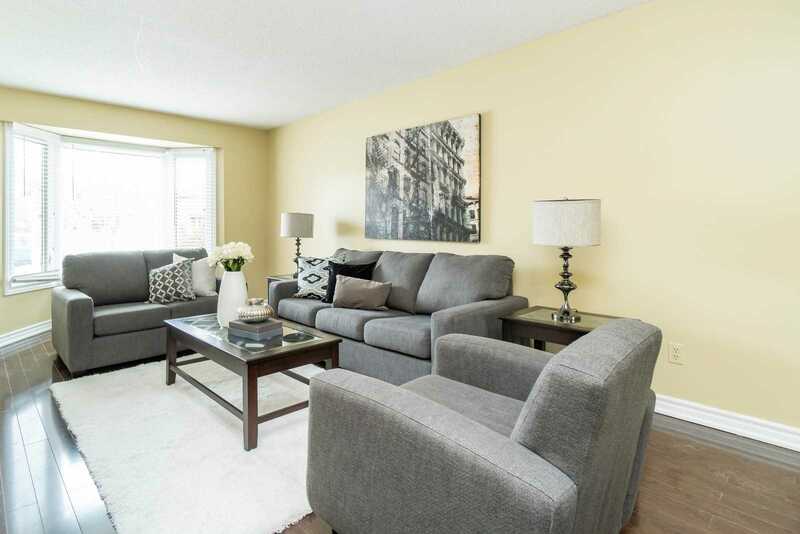 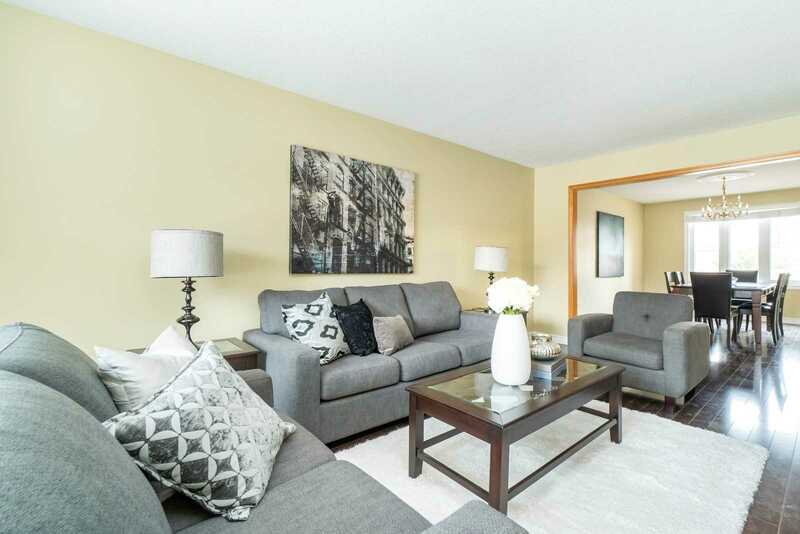 Close To All Amenities, Shopping, Schools & Transit.